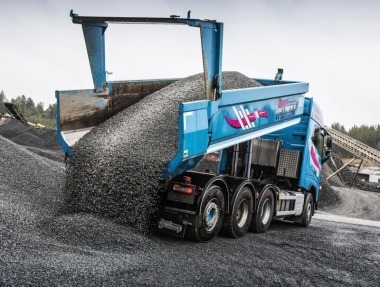 The company Schulte GmbH & Co. KG in Warburg/ Germany has relied on the Hardox wear plates from SSAB for the last 20 years. 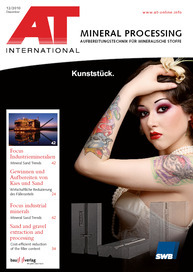 Founded in 1924, the company is a leading provider of system and piece production in the fields of machinery and abrasion technology and has customers spread all over Germany and in the neighbouring countries of Austria, Belgium, France, the Netherlands and Luxembourg. The main target group of the company is machine manufacturers and wear parts dealers, as well as retail customers from all kinds of industries, such as the glass, aggregates, scrap recycling (Fig. 1) etc. 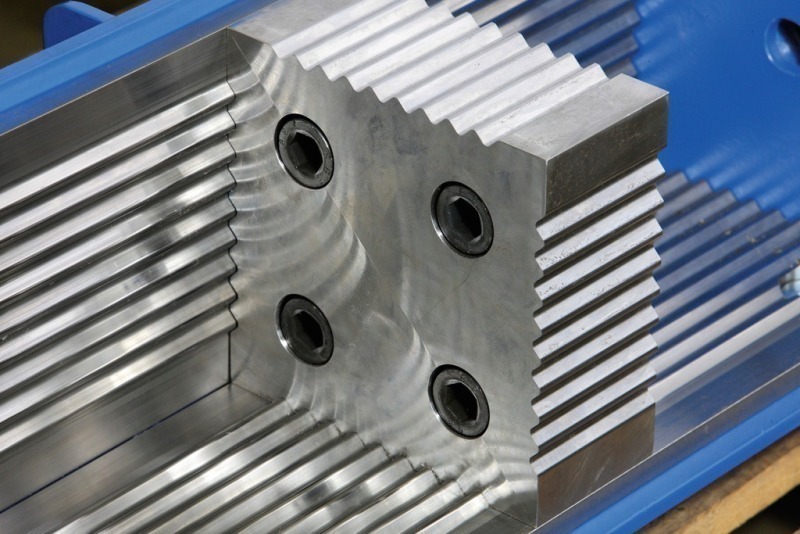 Schulte tested a plate of 90 mm and used it to manufacture teeth for Roller Breakers for the quarry industry. No cracks occurred during the flame cutting, which was a problem that had often been observed by steel of this thickness from other manufacturers. 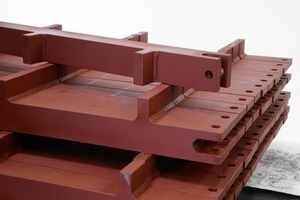 In these hardness tests the plate even exceeded the specified hardness values. 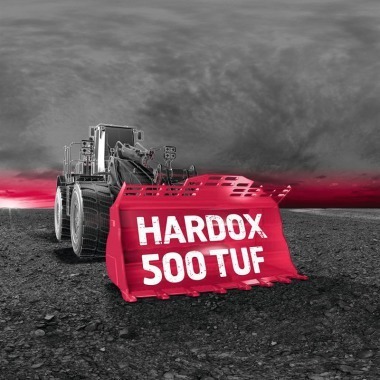 Schulte now offers all Hardox products, from 4 to 120 mm and with a hardness of 400 to 600 Brinell. The high strength of the Hardox plates provides great dimensional stability and thus reduces permanent deformations. This allows con­structions with thinner plates and therefore a greater ­work-load. Furthermore, the company has been impressed with the plate’s excellent welding, forming and processing properties, as well as its high overall cost efficiency thanks to a longer lifespan, lower maintenance costs and high availability.